The E.W. 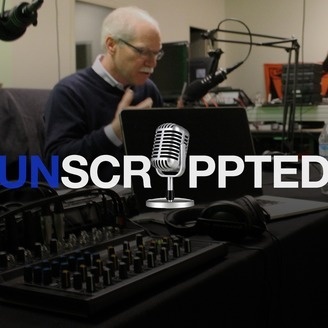 Scripps Company’s “UnScrippted” podcast, hosted by Rich Boehne, current chairman and president and CEO through Aug. 7, 2017, showcases journalists and leaders from across the company. Hear host Rich Boehne on “UnScrippted” one last time before he tries to quietly slip out the back door. His guest is soon-to-be Scripps CEO Adam Symson. 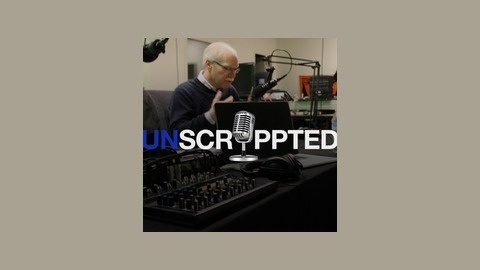 Adam joined Rich as the interviewee on an earlier episode of “UnScrippted,” and now he’s back to ask the questions. Listen as Adam and Rich talk about what’s next for this adventurous company. Update: Rich’s last day as CEO for Scripps is Monday, Aug. 7, 2017. Adam will take the role the next day.